Storing heavy objects is common at any medium or large-scale commercial site. From factories to loading zones, retainer vessels help to expedite and manage any project. Certain objects can pose issues not due to their weight, but due to their shape. Fuel drums can be difficult to store and liable to leak. The Workplace Depot is excited to offer the Regular Spillage Retainer, a convenient and low cost leak containment solution. What is The Purpose of the Regular Spillage Retainer? Designed with functionality and dependability in mind, this reusable drip and leak container pallet helps to reduce the risk and effects of spills on the environment, the workplace and the workforce. Storing fuel drums in a leak-proof manner is always a challenge and every crew wants to be as safe as possible. 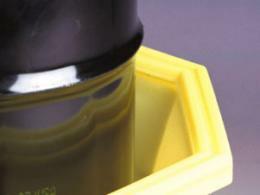 This handy retainer provides secondary containment for incidental drum leaks, drips and spills and permits their safe and easy storage, reducing the risk of slip and fall injuries. Nearly every major business has fuel drums on their property at some point and storing these units without any protection from leaks and spills can constitute a safety hazard. 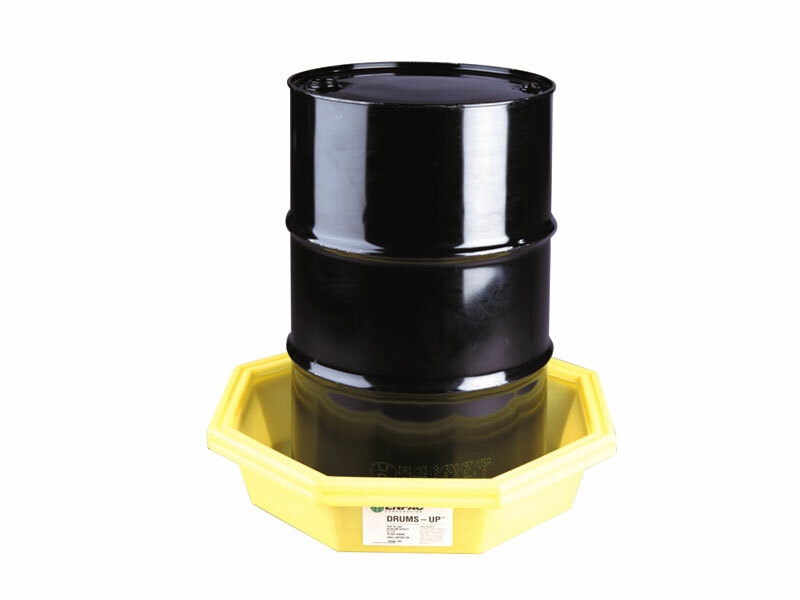 Regular spillage retainers provide a cost-efficient way to store drums at any commercial establishment that frequently uses heavy drums, without creating safety hazards, and are particularly useful in pumping stations. This product can prove useful to any construction or loading zone manager who wants to improve the efficiency rate for projects involving fuel drums. Though compact in design, its robust construction allows it to easily hold standard 210 litre drums and can help to store drum consignments in accordance with all safety regulations. 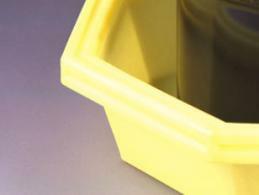 The regular spillage retainer comes in yellow and fits any drum up to a capacity of 210 litres. With a sump capacity of 74 litres and with height and diameter measurements of 180mm and 860mm respectively, the product can be delivered within 5 working days and we promise to match any price. We also provide a one-year guarantee, so order your regular spillage retainer today and improve your business environment!